Calicadia? 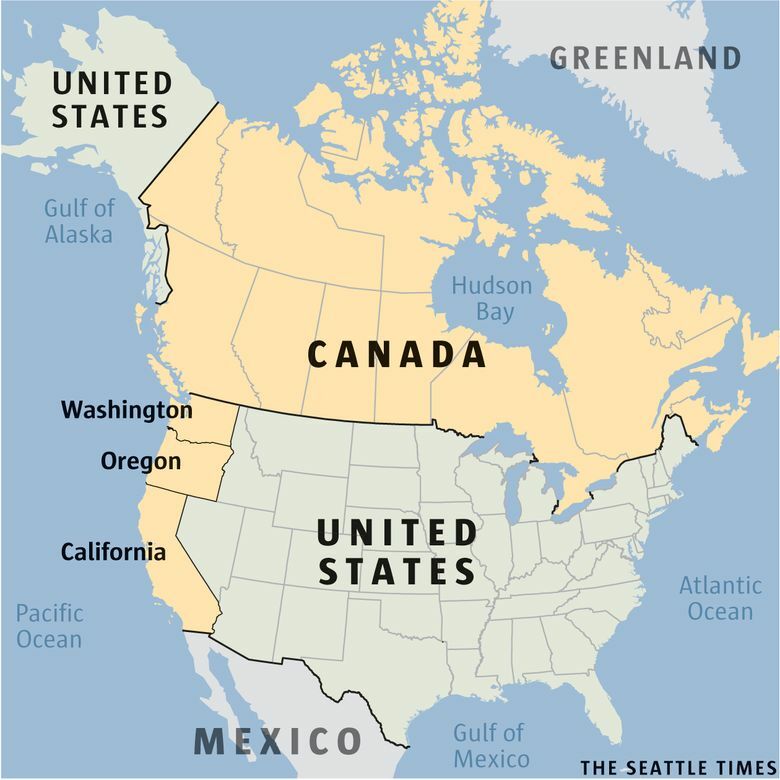 With the three Pacific coast states voting overwhelmingly for Hillary Clinton, there is talk of Washington, Oregon and California joining Canada. The #calexit movement, formed in response to Donald Trump winning the presidential election, has enveloped California’s West Coast neighbors and spiritual counterparts, Washington and Oregon. The three Pacific Coast states overwhelmingly voted for Hillary Clinton. She received 55 percent of the vote in Washington, 62 percent in California and 52 percent in Oregon. Is this crazy talk? Probably. But residents of the Best Coast have a lot in common with our northern neighbors. The three states have long been working with British Columbia to combat climate change. All three new potential provinces have legalized cannabis, which Canada is moving toward. Don’t forget Canada’s universal health care. We love health care for all here on the coast. Think of the positives. An NHL team would surely be a condition of entry, and there would be no more waiting in those long lines at the Peace Arch crossing from Washington to British Columbia. Would Washington be a standalone province, join B.C. or combine with Oregon and California to create something new? The timing is right to drop the name Washington. Washington, D.C. has plans to steal it. 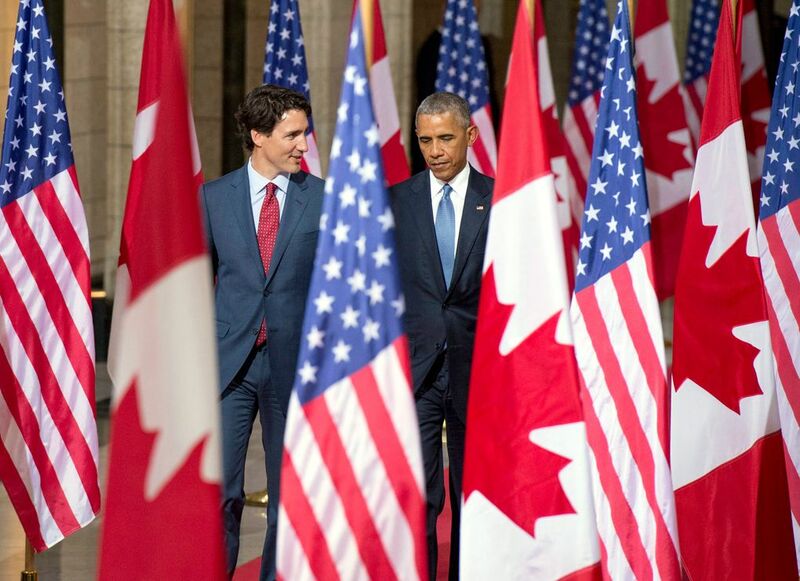 Plus, we couldn’t very well be named after an American president if we become Canadians. What about the name that was almost ours, Columbia? British Columbia might have something to say about that name — as they might South British Columbia. We could become the province of Cascadia or Calicadia. What would you name Canada’s newest province or provinces?